Welcome to Lickteig Family Eyecare. 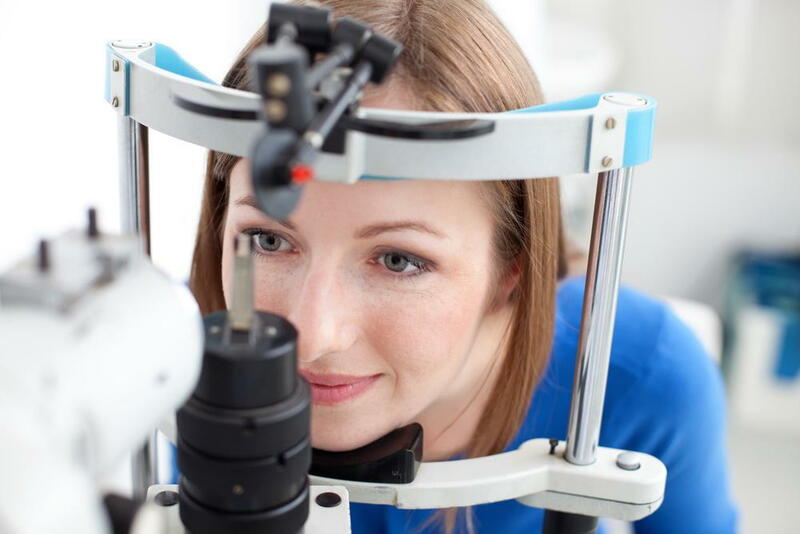 We have offices in Dedham, Medford, Boston, and Natick, where we provide primary eye care services to our patients. Our office offers a variety of services and is home to several optometrists with a mix of skills that help any patient with their vision. Dr. Benjamin Lickteig founded our practice in 2010. He started in Dedham until patient demand resulted in expansion into other local areas. As the owner and chief optometrist at our clinic, he has a long history of providing care to patients throughout the area. In 2015, Dr. Lickteig founded the Natick location, and just a year later, he built a relationship with Lenscrafters that led to two more offices: The Lenscrafters location within Macy's in Downtown Crossing and in Medford. Along with a team of dedicated optometrists and assistants, our four facilities do everything they can to provide for our patients. The appropriate time is spent with each patient to guarantee that they understand the state of their vision and health of their eyes. In addition to Dr. Lickteig, three other optometrists provide their services to patients in our offices. Dr. Erin Lord - Dr. Lord has experience in ocular disease management, contact lens fittings, and other specialties. DR. Jane Lam - Dr. Lam provides comprehensive eye care for all ages, as well as providing pre and post-operative care of laser vision correction. Dr. Jennifer Wei - Dr. Wei is a full-time optometric associate who provides services in both Mandarin and English. For an eye exam, patients may schedule an appointment with us online or by calling our offices. Contact us today!